Son of the “Nayati” (Nay player) who was a member of Abdo al-Hamuli and Muhamad Othman’s Takht, Muhamad Abdo Saleh was sent by his father at a young age to study music. 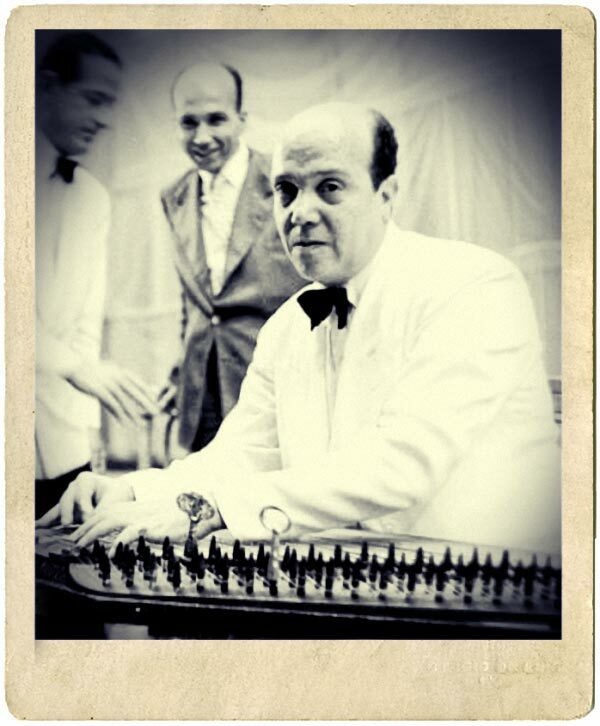 When he was only 12, he started playing the Qanun at the Syndicate of Musicians in a group concert with the deceased Muhammad Salem, the oldest Qanunist at that time. He later worked with Sayed Darweesh, Abdallah al-Khawli, Ahmad Idriss, Saleh Abdel Hay and Muhamad Abdel Wahab. Saleh’s musical career took a new turn upon meeting Umm Kulthum at Amin al-Mahdi’s house in 1926. At that time, Umm Kulthum used to sing in Ibraheem al-‘Aryan’s Takht, her band’s Qanunist and conductor. In 1929, she had a disagreement with Al ‘Aryan, and chose Muhamad Abdo Saleh as a Qanunist instead to replace him. Saleh, who reunited both Al-Aqqad and Al-‘Aryan’s genius, played a major role in Umm Kulthum’s success, especially when she improvised Mawaweel. He was not only an excellent player, but he also tried to compose music and authored 20 music compositions that he played solo on the Qanun. 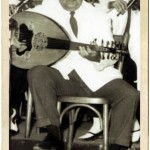 Muhamad Abdo Saleh was the President of the Oriental Music Department at the Radio and TV in 1964 and worked as a teacher in the Arabic Music Academy.